As it turned out, these years of slavery (which lasted until Patrick was 22) were actually vital in Patrick’s life. 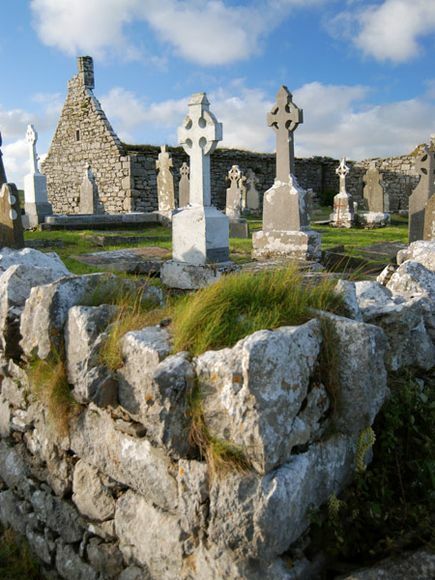 Not only did he become a Christian, but Patrick learned the language and customs of Ireland. 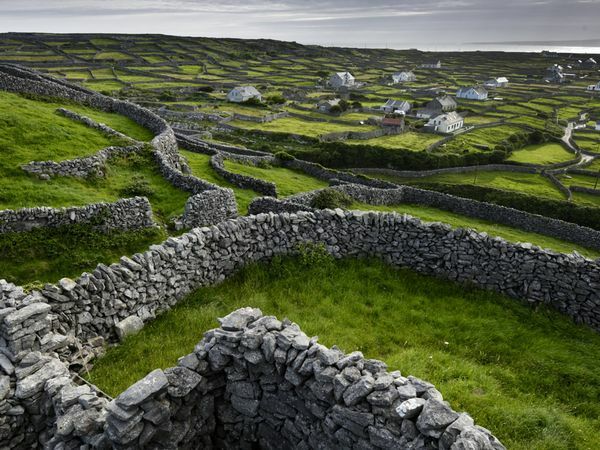 Whereas previous English missionaries had tried and failed to relate to the Irish people, Patrick had spent six years of his life living among them. But at age 22, nothing was farther from his mind than staying in Ireland as a missionary. 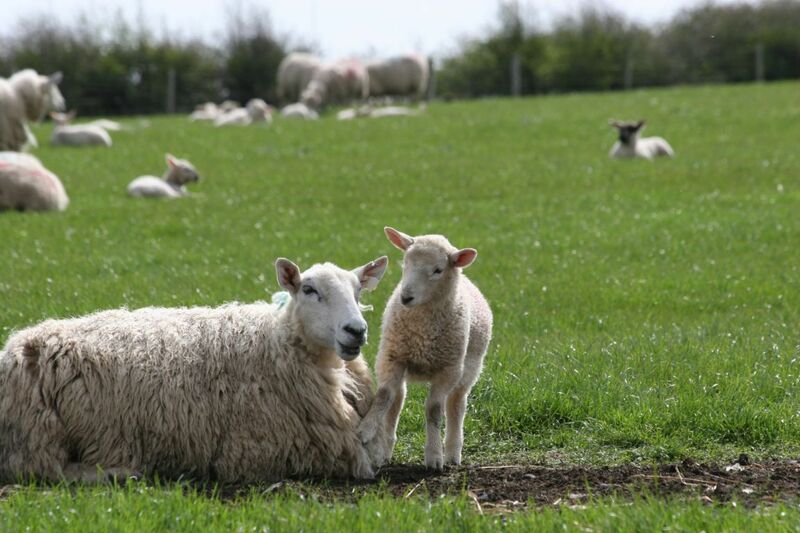 All Patrick wanted to do was to escape and return to his family in England. In answer to Patrick’s many, many prayers for freedom, the Lord provided a way of escape for the young man. It involved a 200 mile journey to a sea port, but I’m sure that Patrick didn’t even notice the sore feet, the cold, the hunger and the long road – he was free! At the sea port, Patrick got a job caring for dogs on a ship bound for France. It took a lot more traveling, but Patrick eventually made it back to his family in England. I can only imagine what kind of homecoming that would have been! The story could have easily ended right there. The story of St. Patrick could have been no more than a thrilling pirate-kidnapped, pig-feeding-slave boy’s return to the safety of his family. But Patrick’s adventures were far from over. He began having dreams…about Ireland. In the dreams, Irish children were calling him back to Ireland, and Patrick was teaching them about Christ. It’s hard to imagine Patrick obeying the Lord and returning to the land of his slavery, but that’s just what he did. 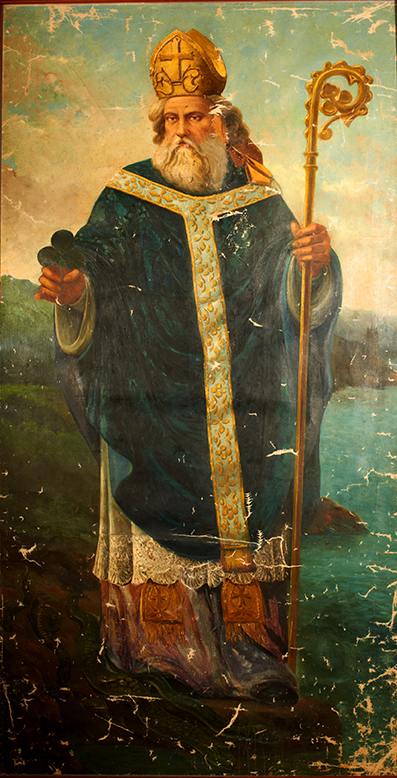 Patrick spent nearly 30 years preaching the Gospel in Ireland. He had several dangerous encounters with the Druid priests who hated Christianity, and was taken captive many times. But God always helped him escape and continue with his work. Unlike many English missionaries, Patrick was already intimately familiar with the Irish people, culture and language. It is said that Patrick even shared Christ with the master who had held him in slavery for all those years, and that his former master became a Christian. But perhaps the most famous part of Patrick’s ministry was his use of the shamrock as a symbol of the Trinity. 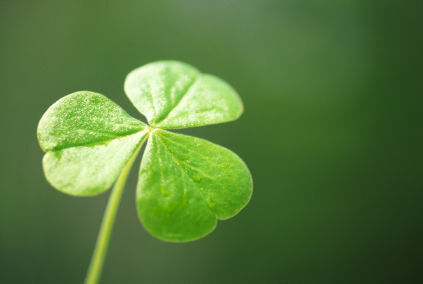 When the Irish people had trouble understanding the concept of One God being Three Persons (Father, Son and Holy Spirit), Patrick picked up a three-leaf clover. He explained how the single plant was made up of three parts, while remaining one. This is the reason that we still use shamrocks to decorate our houses on St. Patrick’s Day. After starting over 300 churches and baptizing 120,000 people, Patrick died from natural causes in 461. Over the centuries, all sorts of wild stories have cropped up about St. Patrick, and history has been traded for legend. But no legends about St. Patrick can come close to the excitement and adventure of the true story of his life! Needless to say, I’m excited about today. We’re making hash browns for lunch, and plan on listening to lots of Celtic Woman. Even though the world outside my window is filled with fog and frost, indoors is full of lively green and the sounds of Irish voices fill the air. 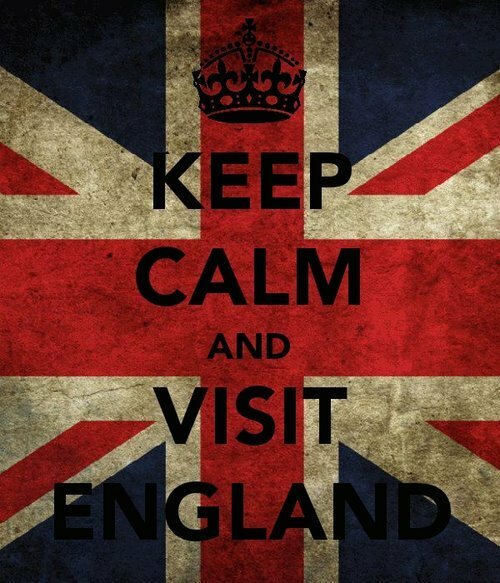 We might even watch some old home videos of our own adventures in Ireland! What about you? Have you ever heard the true story of St. Patrick before now? What are you doing to celebrate today? I have heard the true story of St. Patrick several times before (I think one time it was a simplified Veggie Tales version), actually more than I have heard any legends; most recently we heard in a Sunday school. The teacher mentioned two original works by St. Patrick and quoted from them, but I cannot remember the titles, one might have been a hymn. What a perfect day to give us this excellent post! The pictures were just beautiful, and the true story of St. Patrick’s life was a wonderful tribute to him on this day. Thanks so much for a lovely start to St. Patrick’s Day, and the sweet picture of your family’s plans to celebrate it – sounds like so much fun! Love, Grandma. Hey Grandma! Thanks so much for the encouragement and comment! Thanks, too, for the pictures of us in Ireland that you emailed me. 😀 It was such fun to walk down that memory lane. Love you! Hey Heidi! Hooray! I love tags. I’m honored, and so excited! Thanks for tagging me!